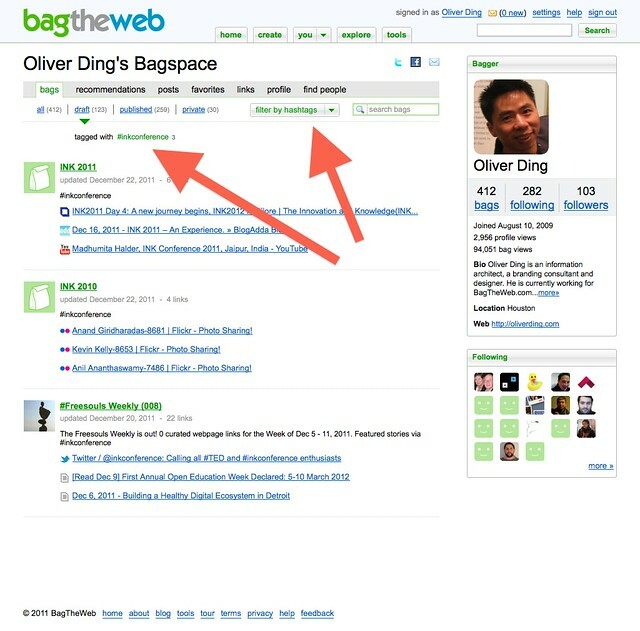 Filter by hashtags - BagTheWeb - 1 | Flickr - Photo Sharing! 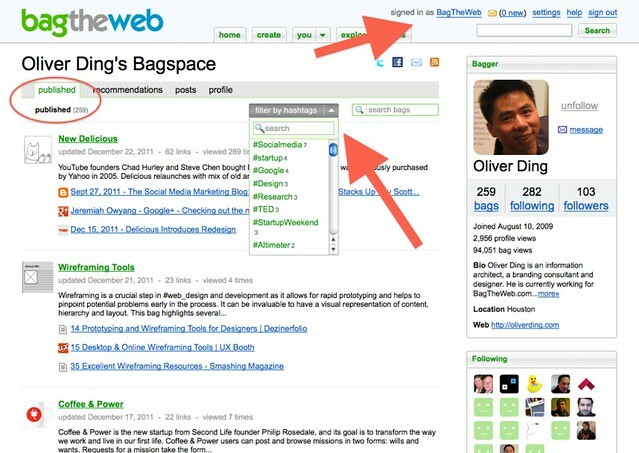 Filter by hashtags - BagTheWeb - 2 | Flickr - Photo Sharing! 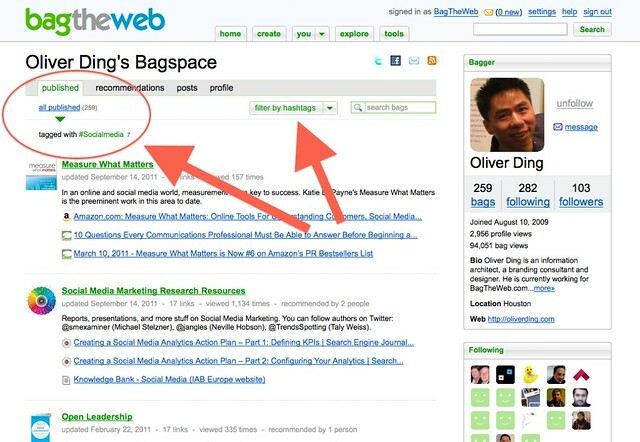 Filter by hashtags - BagTheWeb - 3 | Flickr - Photo Sharing! 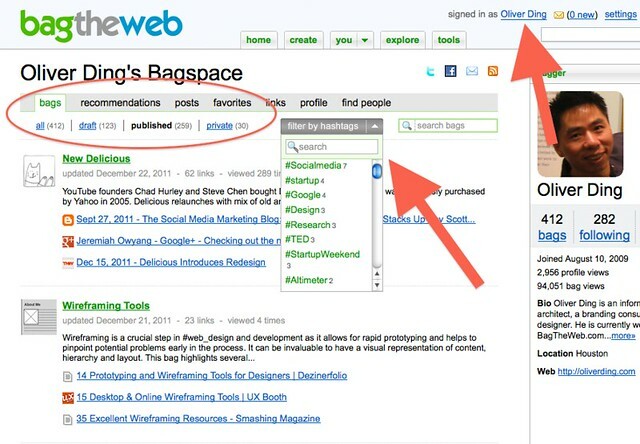 Filter by hashtags - BagTheWeb - 4 | Flickr - Photo Sharing!